The Friends of the Blinn House support the foundation through volunteer work, sponsorship, endowments, and/or supporting its annual activities. Membership to become a “Friend” for the year is $50. In addition to advanced invitations to all Blinn House Foundation (BHF) fundraisers, membership includes one free signature drink or non-alcoholic beverage at each of the BHF events. 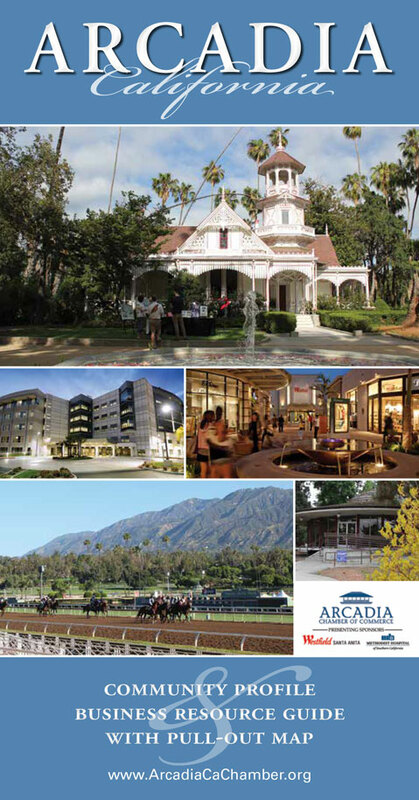 Members also have the opportunity to learn more about the Women’s City Club of Pasadena and its membership.